Is your iPhone 7 Dead Not Charging U2? Is it showing Error 14 or Error 9? 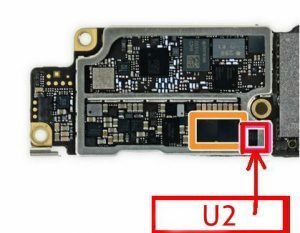 Is there an iPhone 7 U2 charge IC Fault? Don’t panic because these are common problems and may happen even with the new handsets. 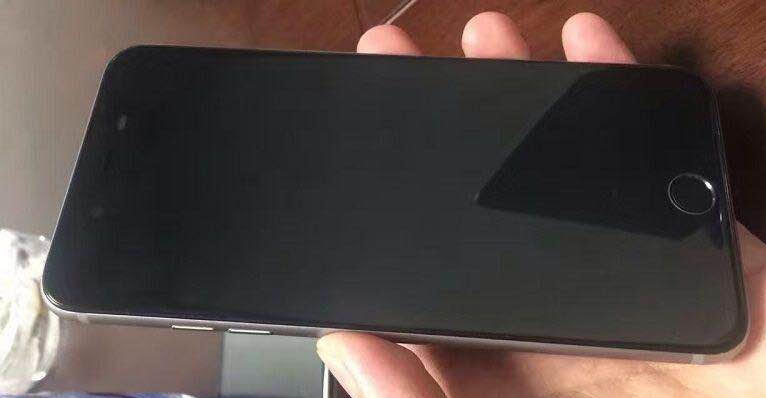 Charging issues may occur due to a firmware (or software) issue or a hardware problem which is hindering the phone from properly detecting current that flows through its logic board. Here are some issues that you may be facing with your iPhone 7. There can be several reasons for this malfunctioning and basically, it is impossible to immediately know the reason why your new iPhone 7 isn’t charging. The prominent reason why iPhone 7 can appear dead or lifeless is the malfunctioning of a small component called U2 IC which controls the charge to the battery. The U2 also runs the power to the sleep-wake button and controls the USB functions and regulates the charging to the power IC that charges the phone. Read on to get more comprehension of the issue and how to fix it given that it’s not caused by a serious hardware problem. 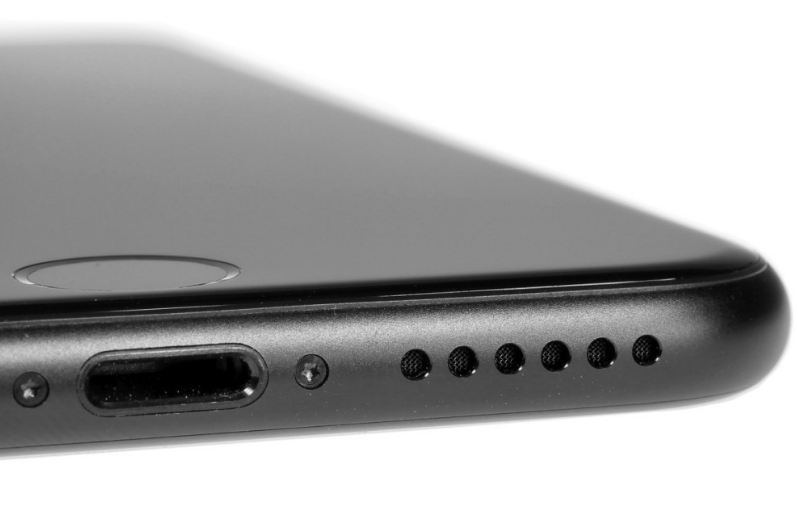 The iPhone 7 charging process doesn’t just involve a hardware-to-hardware situation but the firmware also plays a significant role in allowing the battery to charge. We are here offering you some trouble shooters for your rescue. Let’s walk through them point by point. The iPhone 7 can have a major problem with the logic board. This occurs when the correct genuine cable is not used. 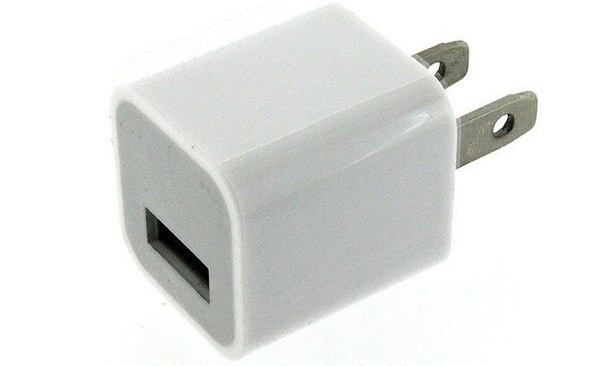 The original cable has an IC inside it which the phone looks for when it is plugged into charge. If you use a fake cable to charge your iPhone 7 you may run the risk of blowing the U2 IC. The power adapter or a charger is the primary source of power that’s stored in your phone’s battery. If damaged, the phone won’t charge or can’t continue charging as the amount of current being pushed to the phone may be too little or too much especially if the regulator is damaged. 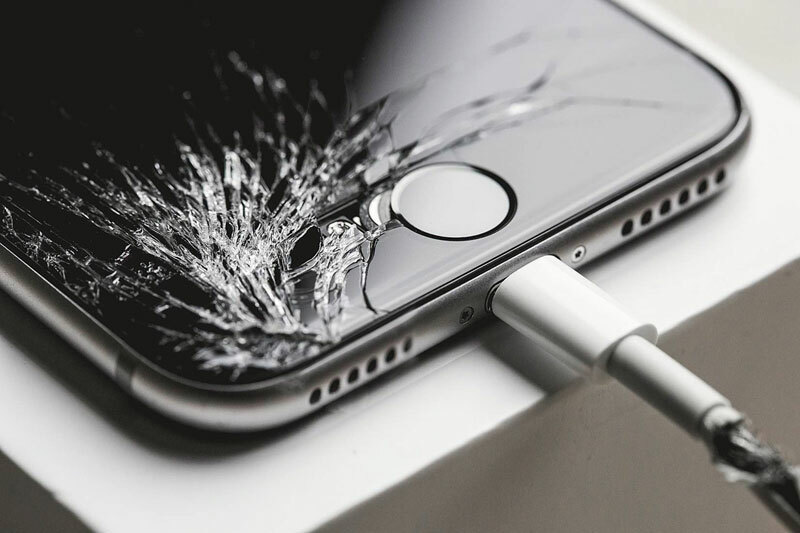 Liquid damage is the prominent cause for the faulty functioning of a charger. Try to check if you can find residue of water or any liquid for that matter in the charger’s port. Sometimes the pins in the port get bent, in such a case, the problem is as trivial as a contact issue. Talking about triviality, there may be a problem in your power outlet so try plugging the charger into a different power outlet just to make sure it’s not a source problem. One may also try connecting other devices to the charger to see if they would charge because if so, then the power adapter may be just okay. 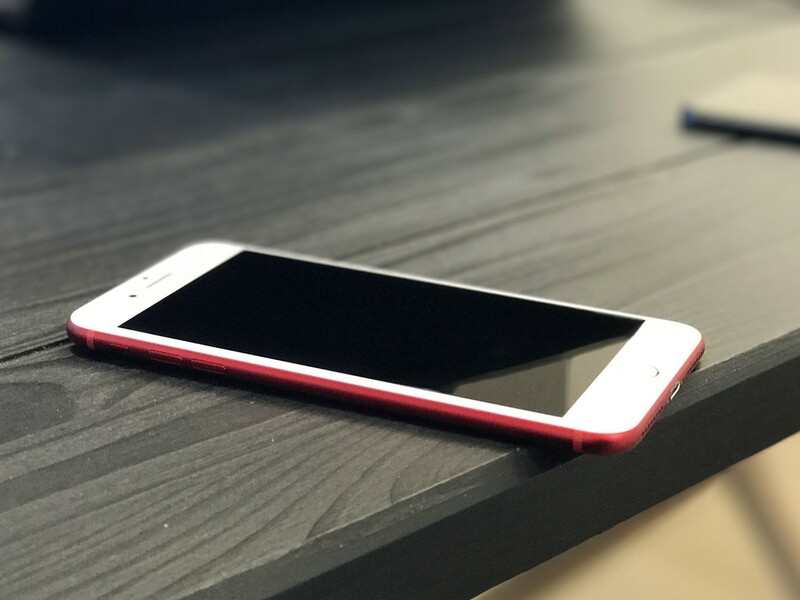 Although Apple is known for its very stable operating system, still there are times when the firmware crashes and when it happens, the phone may freeze and become unresponsive with a blank screen. There is a little something that you can do about it. Use the USB cable that came with your device, or a different Apple USB cable. Plug your cable into a different USB port directly on your computer. Force your device to restart: On an iPhone 7 or iPhone 7 Plus, press and hold both the Sleep/Wake and Volume Down buttons for at least ten seconds, until you see the Apple logo. Physical test: Inspect the cable for breaks from one end to the another. If not, then check both ends for some inconsistencies in the connectors. If one of them is missing or bent, then you probably just need to get a new cable. Functional test: If no physical issues are found, connect your iPhone 7 to your computer to see if it gets detected and recognised. If the cable is not functioning properly, the phone won’t be detected by any computer and this is the best way to verify where the problem really is. With the charger and cable functioning properly, now is the time to check the phone itself. The best that can be done is to check the utility port itself. Check for foreign materials that may hinder proper contact between connectors of the phone and the cable. Help is on hand! To repair this issuepost it into us well have you back up and running in no time!